Mark Maio - InVision, Inc. 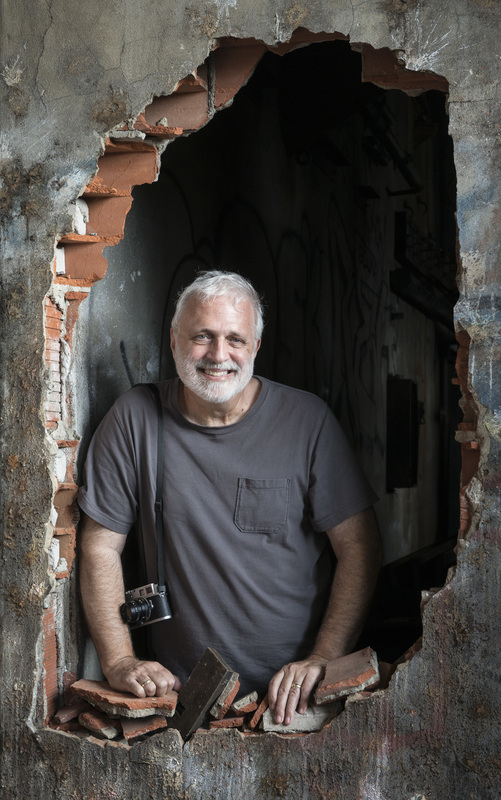 Through his company InVision Inc., Mark Maio divides his time between personal fine art photography and as an imaging consultant in the field of ophthalmology. After working in clinical medical and ophthalmic photography for twenty-five years, in 1999 he developed the first high-resolution digital imaging system in ophthalmology and has continued working in the commercial sector since then. Mark's fine art photography has been exhibited in museums and galleries across the country, in addition to being included in public and private collections. In 2007 a (12) print portfolio of his Against the Grain work was purchased by the George Eastman House International Museum of Photography and Film for their permanent collection. He has an Associate and Applied Science degree in technical photography, a Bachelor of Science degree in Biomedical Photography, a Master of Arts in Humanities and a Master of Fine Arts in Photography and Communication Design. In over thirty-five years working in the field of photography Mark has held teaching positions at Emory University, the State University of New York at Buffalo as a Clinical Assistant Professor of Ophthalmology and as an Adjunct Professor of Photography in the Biomedical Photography program at Rochester Institute of Technology. In 2006 Adobe selected Mark to be one of twelve individuals as part of their Biomedical Imaging Advisory Group. This group worked with Adobe in their development of Photoshop Extended, the first version of this software program to contain medical, technical and scientific digital imaging tools. In 2009, he founded the Digital Imaging Institute (Dii), a member based educational organization dedicated to furthering the knowledge of imaging in medicine, science and research. Dii workshops are designed to teach medical professionals proper digital imaging, Photoshop and Lightroom techniques.